This week's featured event is the Buffalo Blues Benefit For Veterans, 7 p.m. Saturday at Mohawk Place. 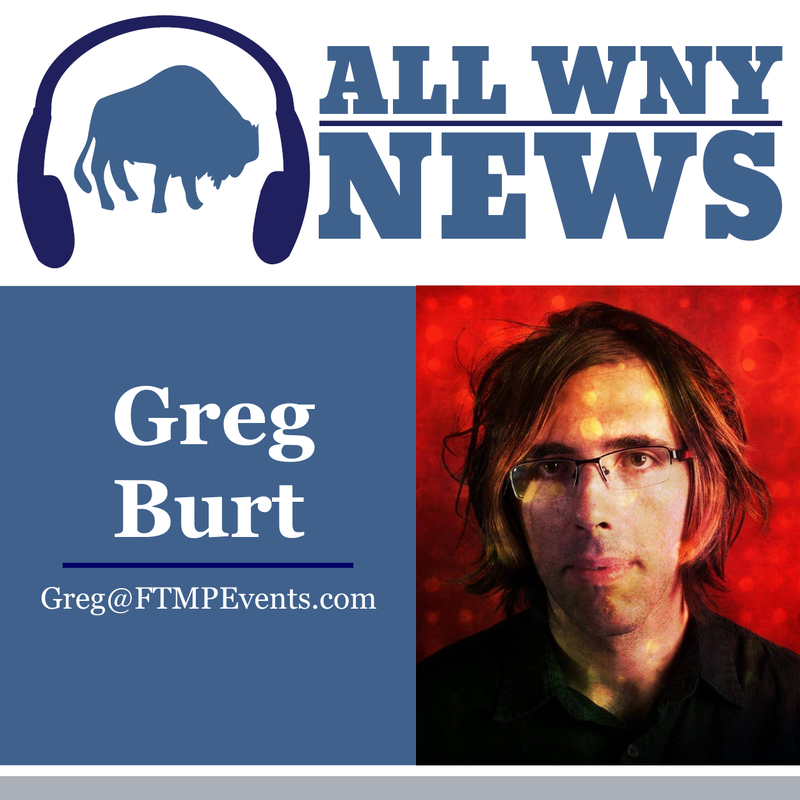 The Buffalo Blues Benefit for Veterans is a music campaign to serve veterans who are homeless or at risk of being homeless in Western New York. This show follows a sold-out launch event, on Nov. 16, celebrating the release of the Home CD to benefit the WNY Veterans Housing Coalition, a charity serving veterans in need of housing and other help. The disc, produced by area musician and educator Bob James, includes contributions from Peter Case, Dave Constantino, Mick Hayes, Savannah King, Caitlin Koch, Grace Lougen, David Miller (Miller and The Other Sinners), Robert "Freightrain" Parker, Randle and the Late Night Scandals, the Love Parade, and Doug Yeomans. Along with selling copies of the Home disc, they are releasing a very special, limited edition album building a bridge from Buffalo 1988 original music scene to 2017. We Killed McKinley … Again? No, not the president (he bit the dust here in 1901), but the album. There have been a lot of sampler albums of Western New York music over the years, but few have ever come close to matching 1988’s We Killed McKinley album. The LP had a title to catch your ear and a line-up of high quality recorded (a rarity at the time) tracks and talent that would prove stellar as well (think Goo Goo Dolls, Mark Freeland, SplatCats, David Kane’s Decay of Western Civilization, the Ramrods, The Rain and the Pinheads). 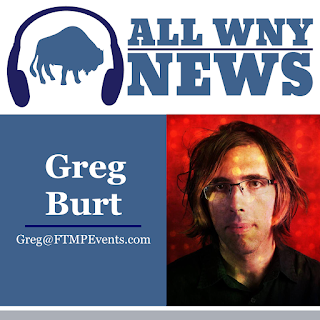 Now the Buffalo Blues Benefit for Veterans music campaign is bringing back the same title and theme with a new CD featuring a similar lineup of young, dedicated independent Buffalo talent worthy of challenging those on the original album. The CD, We Killed McKinley: Music from Buffalo, New York 2017, (Buffalo Rock Hall Records) will see the light of – well, night – on this evening. The recording will feature emerging standouts Sixties Future, Sara Elizabeth, the Mallwalkers, TJ Zindle, Stress Dolls, Mom Said No, Dreambeaches, First Ward, Jaw Bone, So Far So Good, The Love Parade, Bethany Fonda and The Naturalists. The album is co-produced by Bob James, who created the original “We Killed McKinley” with the late Tim Switala, a media and music visionary who came up with the title and concept. This time he’s produced the album with Chelsea O’Donnell, who has featured many of the performers on her local music show on 107.7 FM. As a tribute to the early stars of Buffalo’s indie music scene, the tracks on the new disc includes a pair of covers: Sara Elizabeth performing “What Do I Do” by Bob Kozak (Jumpers and a bevy of other bands) and Bethany Fonda covering "Judy," a song by Bernie Kugel and the Good. So come on down to Mohawk Place this Saturday starting at 7 p.m. to enjoy some of the best music Buffalo has to offer (including performances from Caitlin Koch, Stress Dolls, Patti Parks, Mom Said No, and Love Parade) while also supporting this great cause.